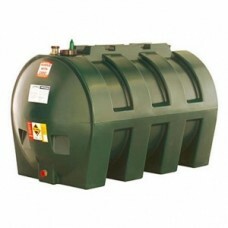 Single skin plastic oil tanks are ideal for the storage of heating oil such as kerosene, for your own domestic use. They make the perfect alternative to tanks that have a secondary containment area, such as a bunded tank, when this extra element is not required. 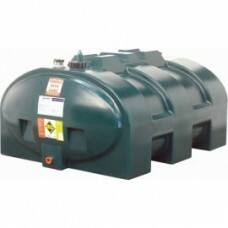 At CHF Supplies, we offer our customers a range of different types of single skin plastic oil tanks. We have seven different types of single skin tanks, supplied by Harlequin, who lead the way in this industry throughout the whole of Europe. They each come in a dark bottle green, made from UV-stabilised medium grade polyethylene. This is highly important in order to keep the oil safe even when exposed to the sun for extended periods of time. These single skin oil tanks consist of a lockable fill point, with a screw cap to ensure the safe containment of the liquid. They also feature an inspection point, a vent, and a bottom outlet. Furthermore, if you would like an electronic content gauge, this can be purchased in addition to the tank itself. 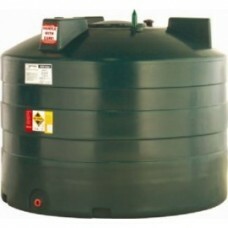 Made to be highly durable, these tanks come with a warranty of two years, and we also offer free delivery on all these items. 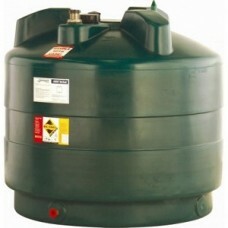 If you are planning to position your tank near a well or controlled water source such as an open drain, river, stream or lake, domestic single skin oil tanks are not suitable for this and cannot legally be installed there. To check if you can legally purchase a single skin tank, make sure to get in touch with us before you decide, and visit www.oftec.org for further information. 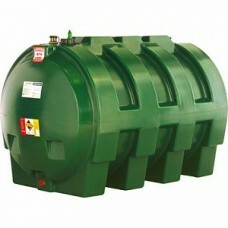 Only Bunded Storage tanks can be fitted in Wales. 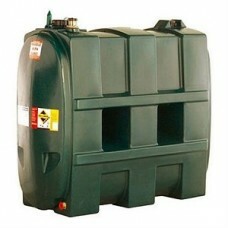 Harlequin 1200VT Vertical Single Skin Oil Tank are designed for the storage of heating oil or kerose..
Harlequin 2500HZ Single Skin Oil Tank are designed for the storage of heating oil or kerosene i..